Hulu will be a major player at the Emmy Awards for the first time this year, thanks to its new series “The Handmaid’s Tale,” which received four Emmy nominations on Thursday. A dystopian thriller based on Margaret Atwood’s 1985 novel of the same name, “The Handmaid’s Tale” has garnered universal acclaim from critics since its first season premiered in April. The show is up for four Emmy nominations in the categories of best drama series, best lead actress in a drama series (for Elizabeth Moss), and best supporting actress in a drama (for both Ann Dowd and Samira Wiley). Hulu received its first-ever nomination in 2014 for its sports series “Behind the Mask.” Last year, the service had two nominations in variety special writing (“Triumph’s Election Special 2016”) and visual effects (“11.22.63”), but it lost both. 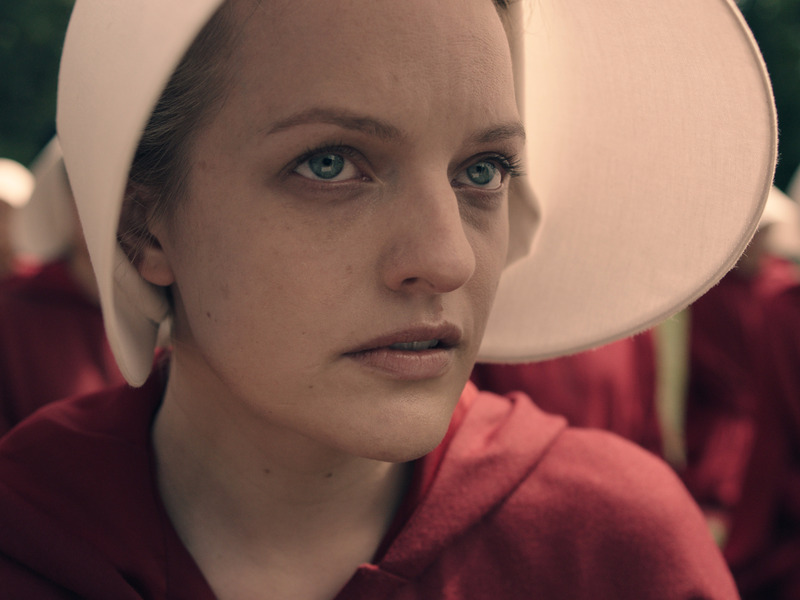 Outlets have already speculated, however, that “The Handmaid’s Tale” will be the show that finally pushes Hulu over the top for its first Emmy win, and this year it has four strong chances to do so. Elizabeth Moss is a critical favourite for the best lead actress award for her portrayal of the “Handmaid’s Tale” protagonist, Offred. She will face off against several heavy-hitters, including Viola Davis (“How to Get Away With Murder”) and Robin Wright (“House of Cards”).